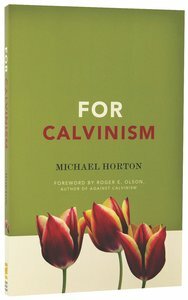 Customer Reviews For "For Calvinism"
Horton provides a clear and simply written defence of Calvinism. Nothing will be significantly surprising to those already familiar with Calvinism. Horton's extra contribution is a reflection on the strengths and weaknesses of modern day Calvinism.